Cats are living longer than ever—an average of 15-18 years for indoor cats. This is great news for pet parents, but cats often face special health challenges as they age. Hyperthyroidism and kidney disease are such common diseases in older cats, most cats who live into their golden years will end up with one or the other (or both). 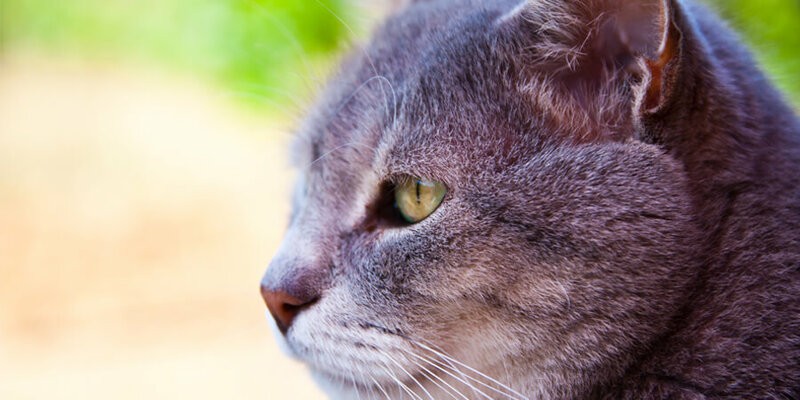 Luckily, understanding the best way to deal with these common diseases can help make sure your older cat lives the longest, healthiest life possible. Hyperthyroidism is a disease in which the body produces too much thyroid hormone, which helps regulate metabolism, among other things. The most common cause of hypothyroidism in older cats is a tumor—almost always non-cancerous that stimulates the thyroid gland to produce too much hormone. Cats with hyperthyroidism usually suffer from weight loss—even though their appetite increases—vomiting, soft stools, and rapid heart rate. Some cats with hyperthyroidism develop a heart murmur. Others have behavioral symptoms, such as increased activity, anxiety, and restlessness. Hyperthyroidism can be diagnosed and treated by your veterinarian. Once your vet has confirmed that your older cat has hyperthyroidism, he or she may recommend a special, low iodine diet; a one-time treatment of radioactive iodine; or a prescription medication. Rarely, surgery may be recommended to remove the tumor that’s causing the condition. Kidney disease is also very common in older cats. Cats with kidney disease aren’t able to properly process waste, leading to elevated levels of toxins in their blood. 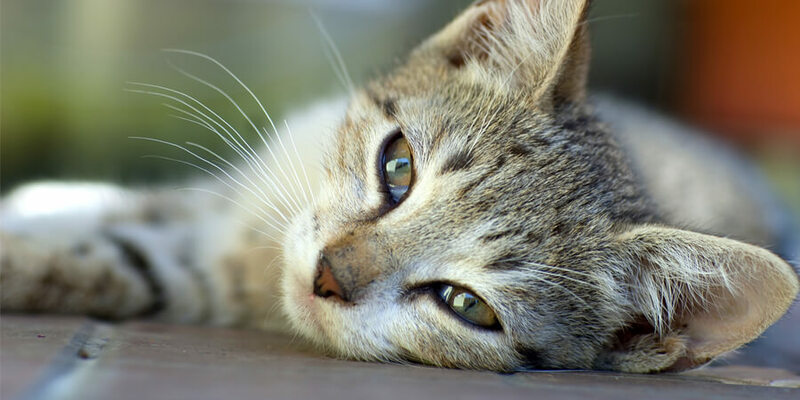 Most older cats suffer from some degree of kidney failure. Some symptoms of feline kidney disease are similar to hyperthyroidism—weight loss, vomiting, and soft stools. But an older cat with kidney disease will often suffer from loss of appetite and lack of energy. A trip to the vet will allow you to determine if your cat has kidney disease. The most common treatment is a special diet. More severe cases can be treated with intravenous fluids, both in a clinic and at home. Don’t forget—regular trips to the vet are a must for cats older than 8 to stay on top of health problems that develop as your cat ages. 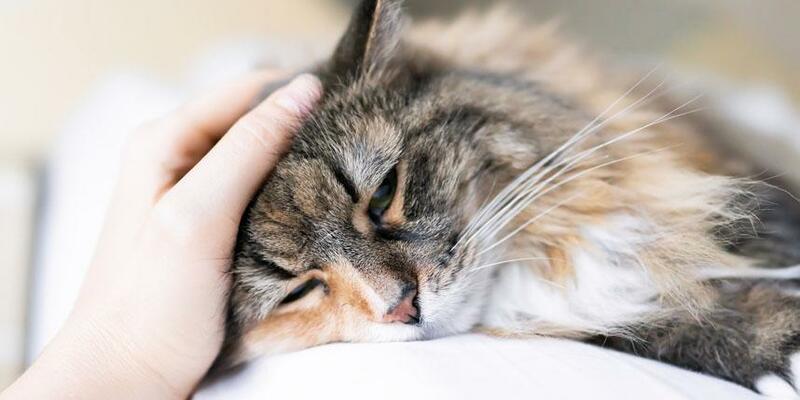 These common diseases in older cats may slow your senior cat down, but with proper treatment your feline friend can live a comfortable, happy life.